Naskeo is a turnkey biogas plants Construction Company. 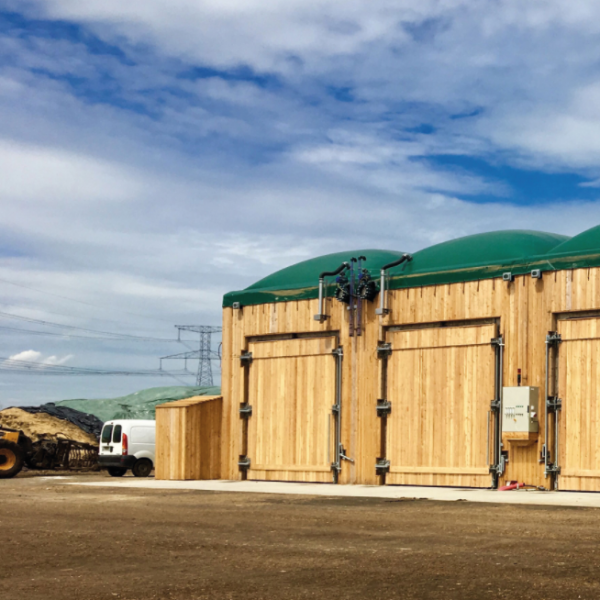 Naskeo carries out the development, design, construction and maintenance of biogas plants. Naskeo offers to its customers (farmers, industrials, project developers) a supplementary income thanks to organic waste valorization and a production of renewable energy and organic fertilizers. Naskeo generated a turnover of 8 M€ in 2016 and is leader on the French market. Founded in 2005, Naskeo is a French and independent company with more than 12 years of experience in project development from 100 kWél to 2 200 kWél, in France and abroad. 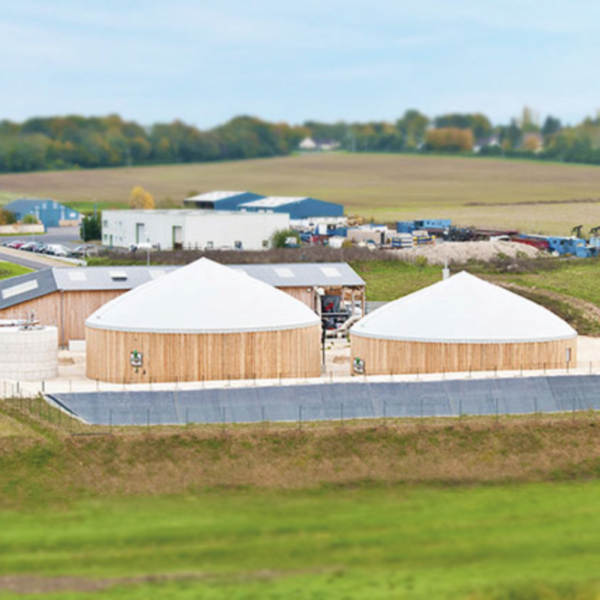 We carry out the development, design, construction and maintenance of biogas plants. 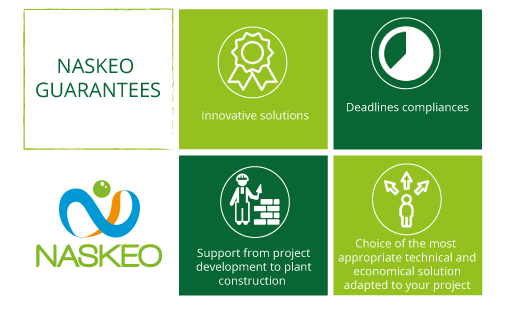 Naskeo Environment has more than 40 turnkey projects under construction or operation and 50 projects in development. Naskeo is ISO 9001 certified and ensures optimal quality management. For more information, visit Naskeo Environnement’s website.